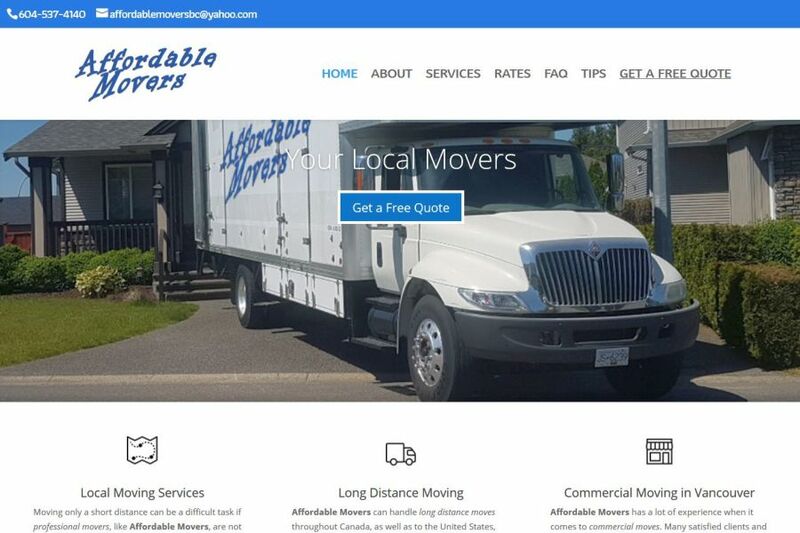 Affordable Movers is a reputable moving services company with headquarters in Vancouver, BC. Their vast professional experience has proven to be satisfactory and positive withing the relocation services industry in the greater Vancouver area. We helped them revamping their Website as well as SEO and copywriting services.